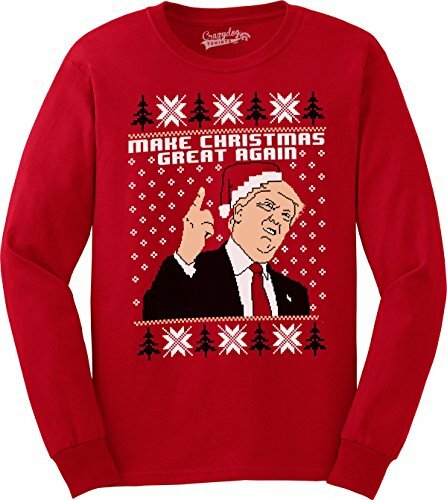 With the upcoming holiday season around the corner prepare yourself with the best gear and get into the holiday spirit with our great collection of ugly christmas sweatshirts and sweaters. 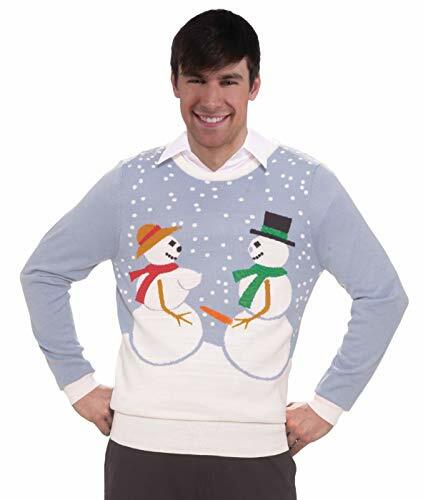 How good would it feel to be the one who stands out everywhere you go with a sweater like this getting everyone's attention. Fresh Tees branded sweatshirts are designed and printed in the US using screen printing technology, available in sizes going up to 3X- Large. 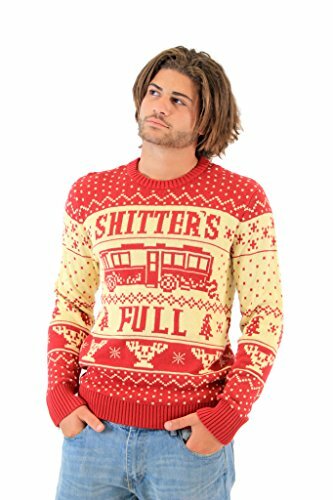 This sweater is made in consideration for everyone in the holiday spirit. 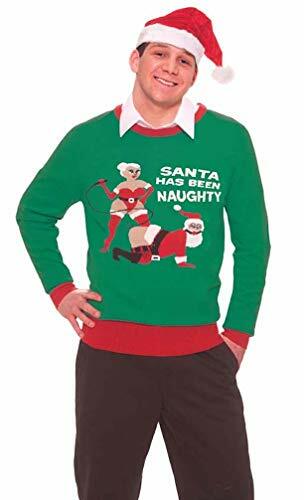 You will absolutely love this awesome sweatshirt so much that you will never want to take it off. 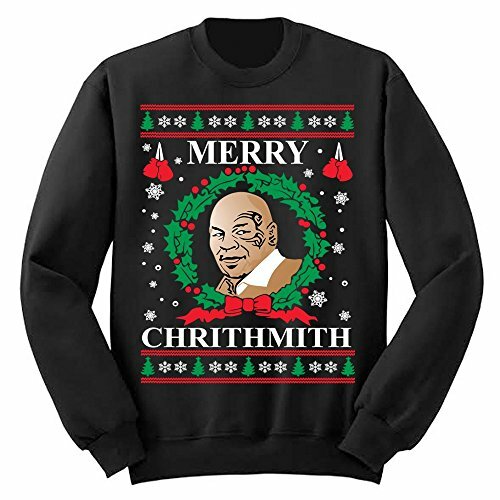 Step into the holiday season with your very Mike Tyson Merry Chrithmith Ugly Christmas Sweater Holiday Sweatshirt! Please Note: Fresh Tees and it's items for sale are not affiliated with or endorsed by any celebrities or public figures, is not associated with any existing intellectual property or trademark, and no infringement is intended and no endorsement is implied. All designs posted are believed to be posted within our rights according to the U.S. Copyright Fair Use Act. All rights reserved. Fresh Tees Inc. is the ONLY authorized seller of Fresh Tees brand items. These items and designs are produced EXCLUSIVELY for sale by Fresh Tees. 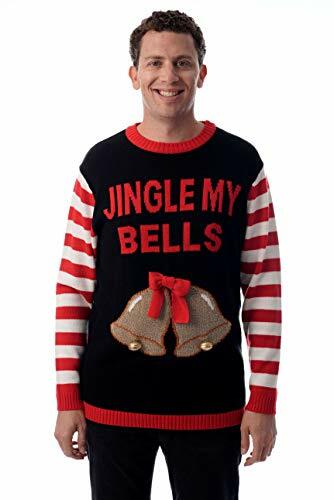 It's time to add a twist to this Christmas holiday tradition with this funny new sweater.